Martin Audio design and manufacture superb professional loudspeaker systems used for touring, theatre and installation applications. Renowned for integrity in design, technical excellence and the longevity of its products, Martin Audio takes system creation into a further dimension. Their mission is for every member of the audience to enjoy an exceptional sonic experience faithfully reproducing the artist’s performance. 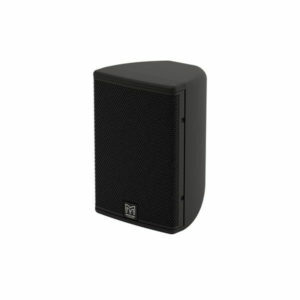 We supply a full range of Martin Audio Installation Speakers. Please contact our Sales Team who will be happy to offer pricing and advice to find a solution that meets your requirements.